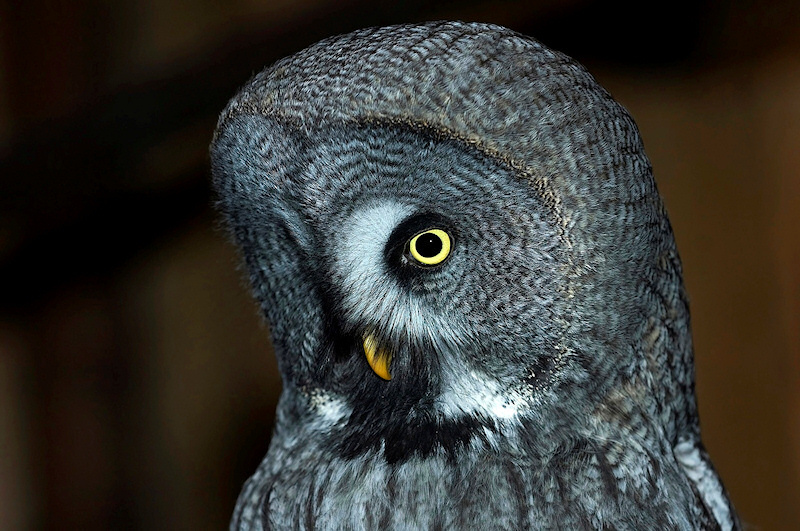 Many owl species have a distinct facial disc. This acts like a "radar dish", guiding sounds into the ear openings. Image © Cezary Korkosz.